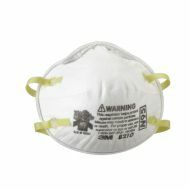 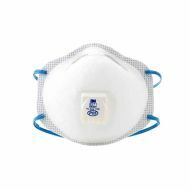 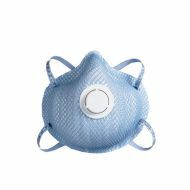 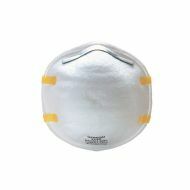 3M™ 8210 N95 Particulate Mask, 20/Box. 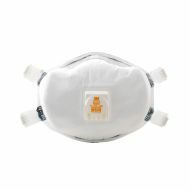 N100 Particulate Respirator, NIOSH's highest rated N100 filtration. 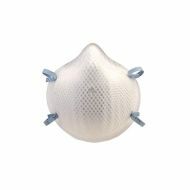 3M™ 8271 P95 Particulate Mask with Exhalation Valve, 10/Box.